The Eastern Daily Press report the Bittern DX Group in North Walsham have been awarded £10,000 by the Big Lottery Fund. The award will help them continue to introduce people to the world of technology, and the possibilities that radio communication can offer people. But the news wasn’t only celebrated in North Walsham, or even Norfolk, as the announcement was transmitted from a satellite orbiting the Earth. 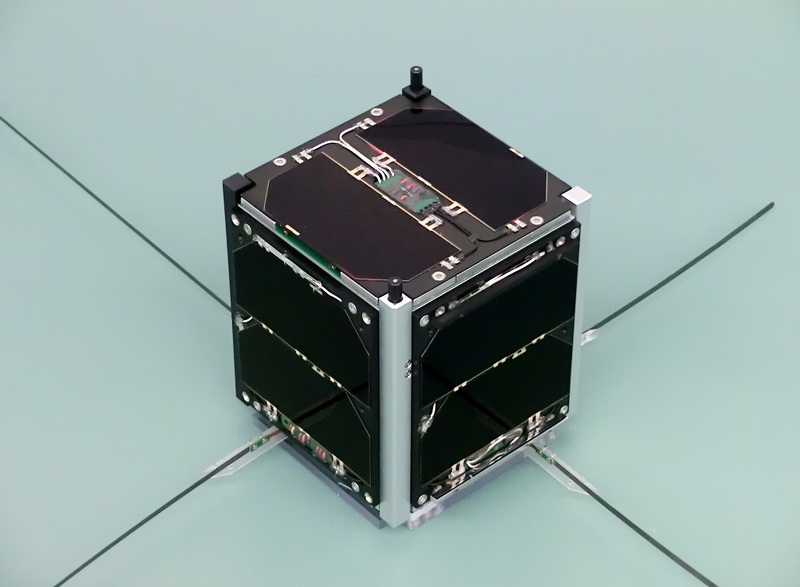 The satellite, FunCube1, as built by members of the Amateur Radio community and launched into orbit on 21st November 2013. It was built with the goal of enthusing and educating young people about radio, space, physics and electronics, and is the first satellite with outreach as its primary mission and demonstrates the depth and breadth of the hobby of Amateur Radio. The Bittern DXers hope that with their new funds they can continue to work on initiatives such as the Educational Outreach Project which entails the group taking their equipment to public events and teach people about their hobby.